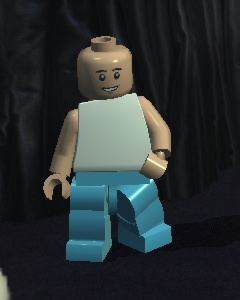 The Drummer is a minifigure which appears in LEGO Harry Potter: Years 1-4. In the Harry Potter storyline, he is part of a pop band called The Weird Sisters. This page was last edited on 9 January 2016, at 21:50.